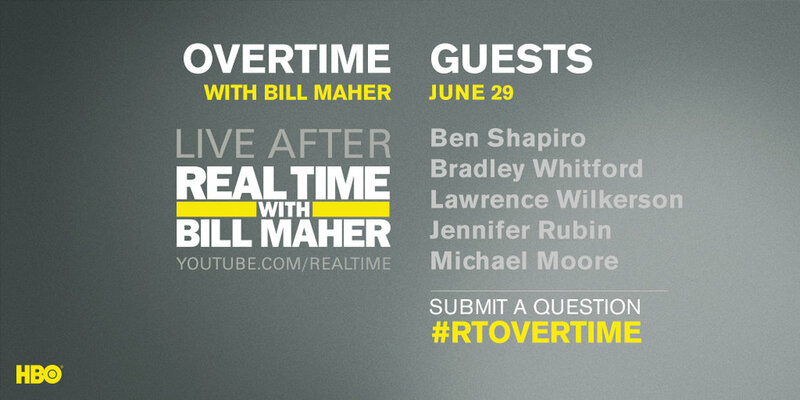 Bill and his roundtable guests - Michael Moore, Catherine Rampell, Thom Hartmann, Steve Hilton & PJ O'Rourke - will answer viewer questions after Friday's show. Michael Eric Dyson is a Georgetown University professor and author of "What Truth Sounds Like; RFK, James Baldwin, and Our Unfinished Conversation about Race in America." Dyson regularly writes about race and politics in America as a columnist for The New York Times. Bill and his roundtable guests - Michael Eric Dyson, Linda Chavez, John Heilemann, Shermichael Singleton & Fareed Zakaria - will answer viewer questions after Friday's show. Sen. Bernie Sanders is the Independent junior U.S. Senator from Vermont and a 2016 presidential candidate. Sen. Sanders recently announced his run for re-election and will co-host a rally at the Million Dollar Theatre in Los Angeles this Saturday that will discuss steps to reform the justice system. 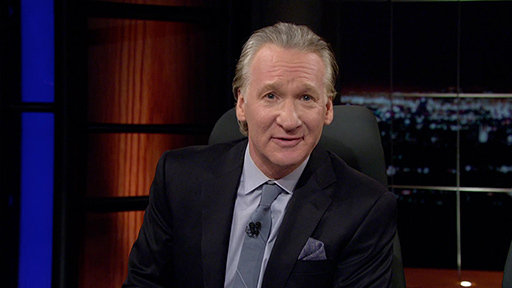 Bill and his roundtable guests - Sen. Bernie Sanders, Paul Begala, Natasha Bertrand, Bret Stephens & Charlamange Tha God - will answer viewer questions after Friday's show. Clint Watts is a former FBI Special Agent and author of "Messing with the Enemy: Surviving in a Social Media World of Hackers, Terrorists, Russians, and Fake News". Rep. Duncan Hunter (R) is the U.S. Representative for California’s 50th congressional district. He recently applauded President Trump’s withdrawal from the Iran Nuclear Deal. 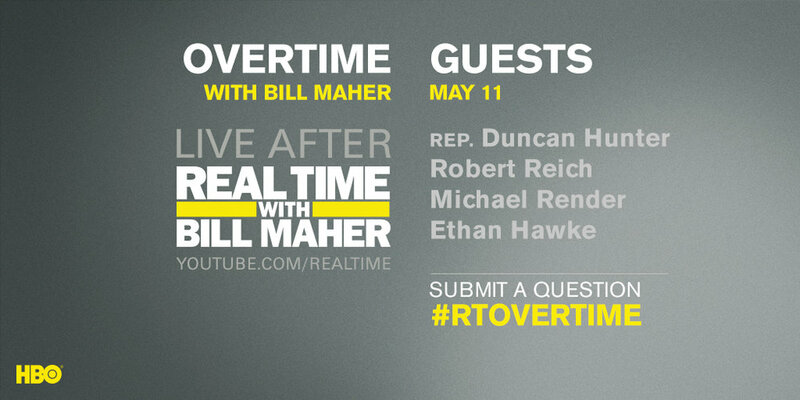 Bill and his roundtable guests - Rep. Duncan Hunter, Robert Reich, Michael Render & Ethan Hawke - will answer viewer questions after Friday's show.